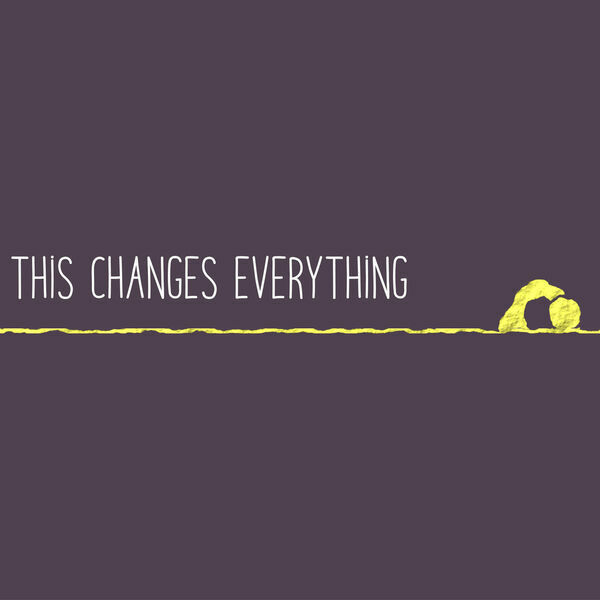 Destination Church Spokane Podcast - This Changes Everything: He's Alive! This Changes Everything: He's Alive! Description: It's Sunday morning, the third day since Jesus has died, when some women come to visit his tomb. They aren't expecting anything supernatural to happen this morning, but they have come to honor the dead. To their surprise, what they find is the good news that He is alive! This truly does change everything for them, and for us today too. What are your expectations? Are you just remembering Jesus, or will you dare to follow a resurrected Jesus who is very much alive and leading the way forward? It's Sunday morning, the third day since Jesus has died, when some women come to visit his tomb. They aren't expecting anything supernatural to happen this morning, but they have come to honor the dead. To their surprise, what they find is the good news that He is alive! This truly does change everything for them, and for us today too. What are your expectations? Are you just remembering Jesus, or will you dare to follow a resurrected Jesus who is very much alive and leading the way forward?